Without routine maintenance and prompt septic system repairs, small malfunctions could lead to costly system overhauls. Give your system the care it deserves by choosing the professionals at Smitty’s Septic Service to handle your septic tank cleanings and repairs. Located in Midway, AR, this fully certified company has served residential and commercial clients throughout Baxter County since 1978. From new home inspections and grease trap services to septic tank cleanings and installations, their EPA-certified installers utilize environmentally friendly techniques and the latest equipment to reduce the risk of damage to your property. 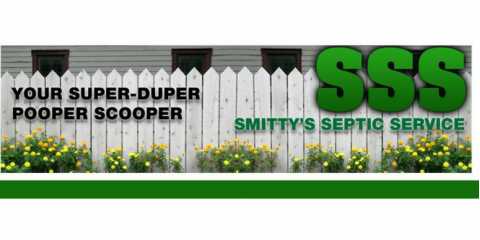 Smitty’s Septic Service understands life is busy. That’s why they offer convenient scheduling that works around your availability, and emergency septic maintenance when available. In addition, they will fulfill your short- and long-term portable toilet rental needs, as well as service them. Ensure your system will last for the long haul with a routine septic tank cleaning from Smitty’s Septic Service. Call (870) 481-5458 today to receive your free quote or visit them online for more information.